Inspiration is coming thick and fast from the speakers we have lined up for our #OwnItSummit which is scheduled to go out on the weekend of 18th and 19th June 2016. When we hatched that plot, as regular podcast listeners will know, I had no idea that by that date I too would probably be living a life beyond the laptop. And so it is absolutely fascinating to be able to ask questions of those already doing it, those who have designed their own lives to suit themselves and those they love. Sometimes it involves travel, mostly it involves humour and love and the freedom of doing precisely what you want, no more and no less. As Chris Barrow shared with us yesterday “doing work I love with people I love, when I want”. It has taken both Nicola and I by surprise that the interviewees have talked so openly with us. Secrets and intimacies have been shared and it has been an honour to be on this end, asking the question which provoke the fascinating and inspirational answers. Still to come? Neil Asher in Australia, Michelle Dale in Athens, Chris Barrow, John Richardson, Jacqueline Rogers, Veronica Pullen and Lucy Whittington in the UK, James Roche in Amsterdam, Jo Barnes in Hong Kong, Yaro Starak in Canada and back to Oz for The Merrymaker Sisters. Keep an eye here on my blog, I’ll be sharing their stories as I get a chance to write them up each week. 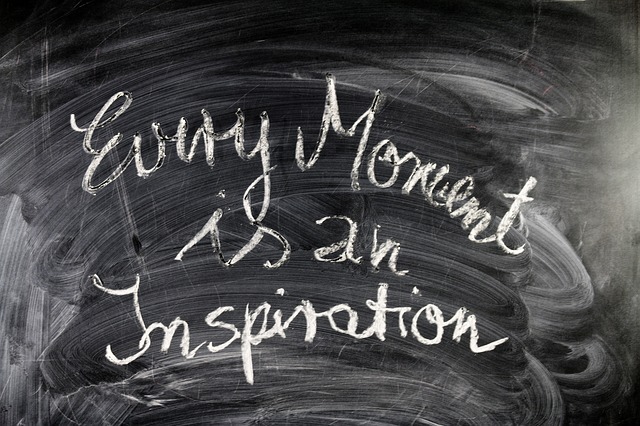 Every moment is an inspiration.